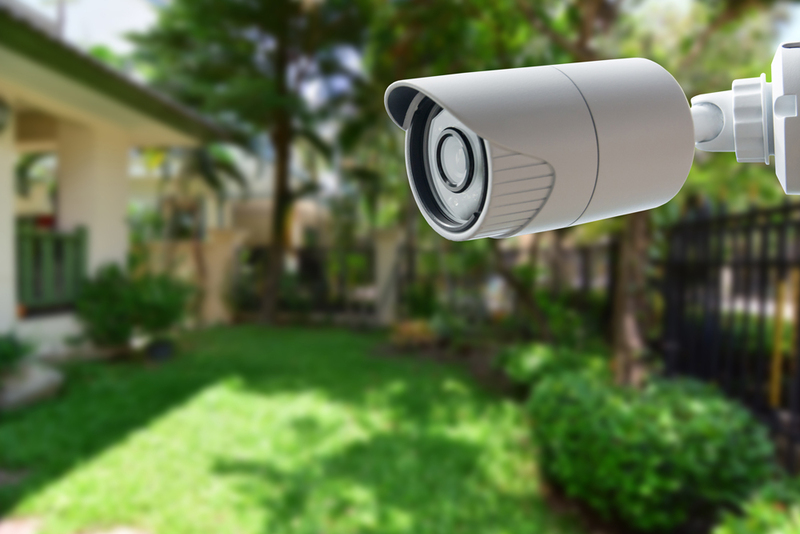 Your family's safety shouldn't be relegated to just a few locks and cameras. 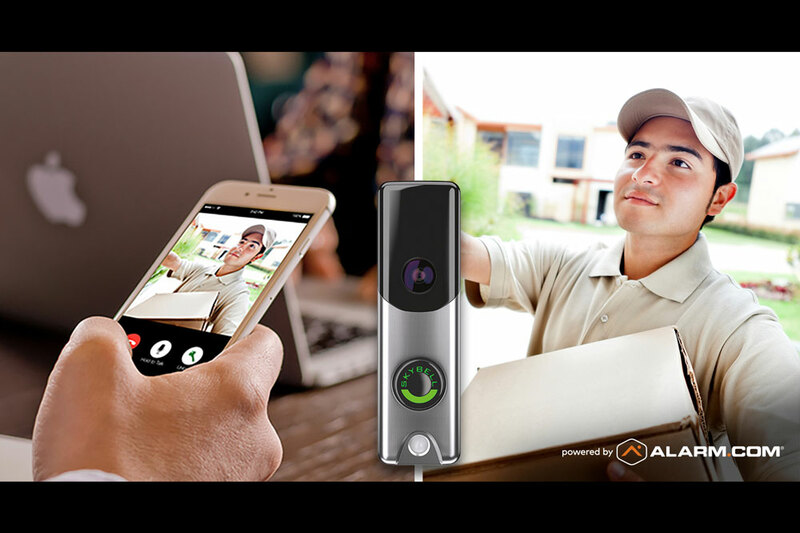 It's time to embrace a smart home security system that integrates all of your technology to better protect your Jacksonville, FL space. 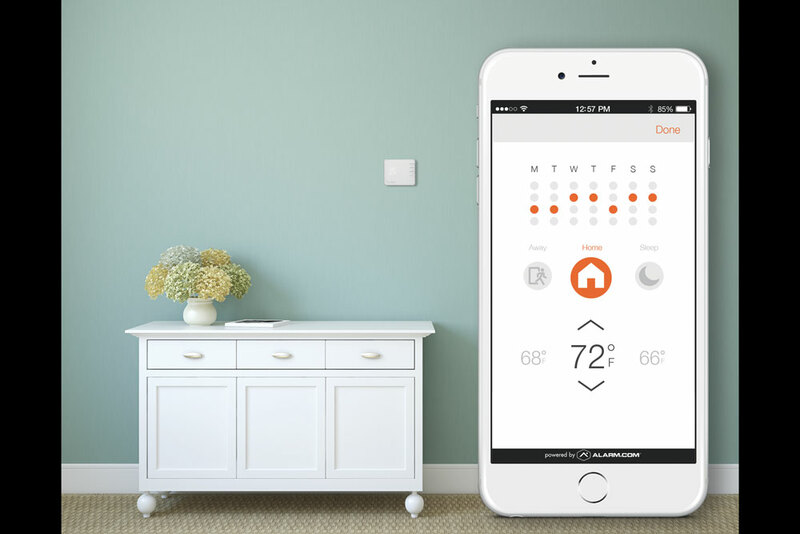 Alarm.Com lets you connect your cameras, locks, sensors, lights, and thermostat to create an intuitive and comprehensive security solution. From a mobile or desktop app, you can keep track of everything that goes on in your home and make the necessary changes. The best part? 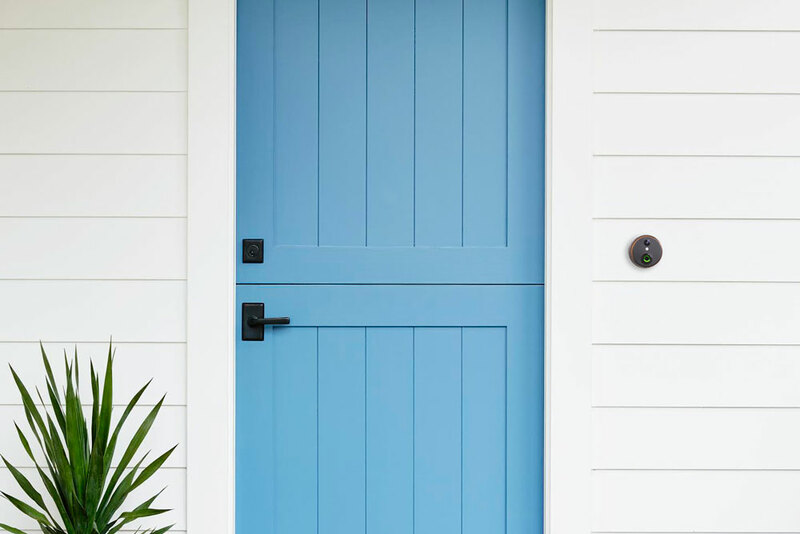 Alarm.com smart home security lets you take advantage of proactive features from automatically locking doors to sending you an alert if something goes wrong. 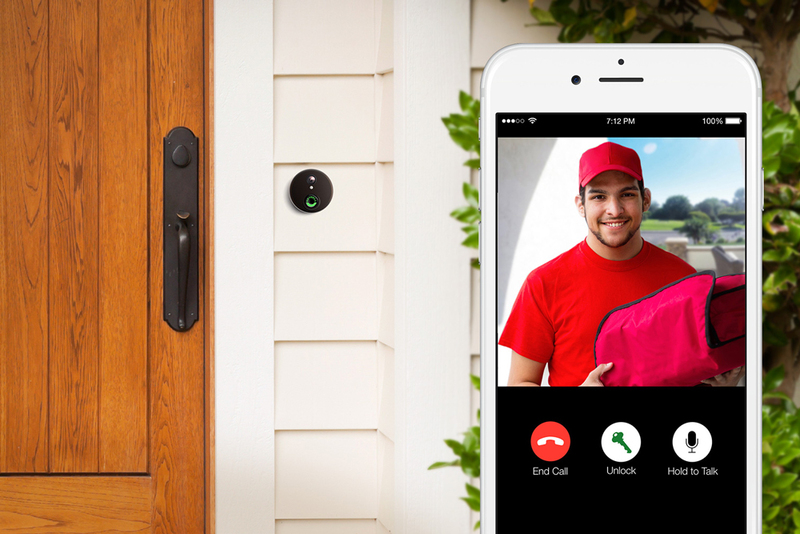 Wondering if an Alarm.com smart security system is the right fit for your family? 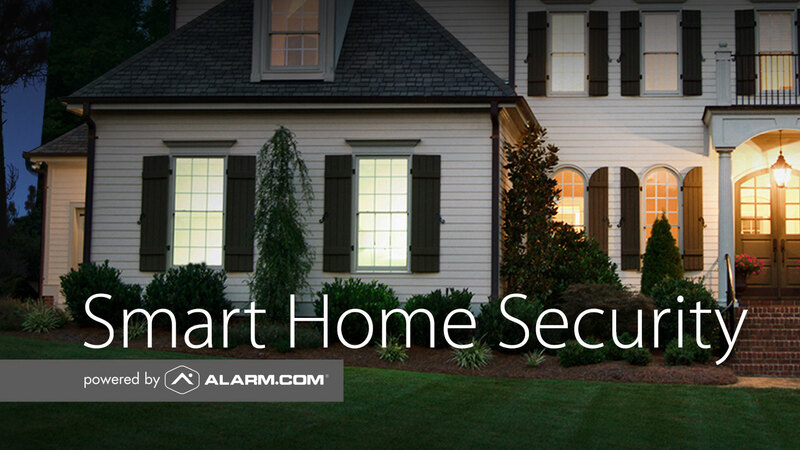 Keep reading below to learn more about their security solutions, automated features, and home monitoring options. 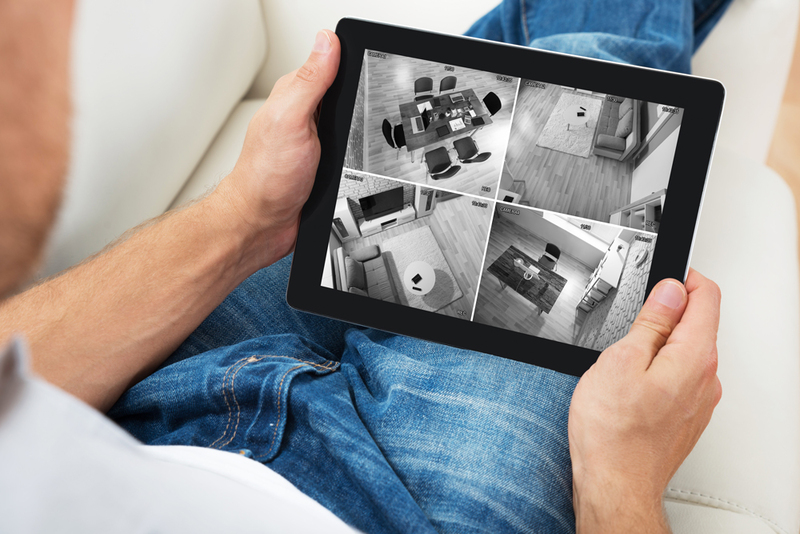 You can make sure all doors are locked, turn lights on and off, and review security footage all from one intuitive app. Carbon monoxide, smoke and water detectors also help you avoid threats from within the house. Alarm.com works on a dedicated cellular connection, so you won’t be vulnerable if your power or internet goes down. 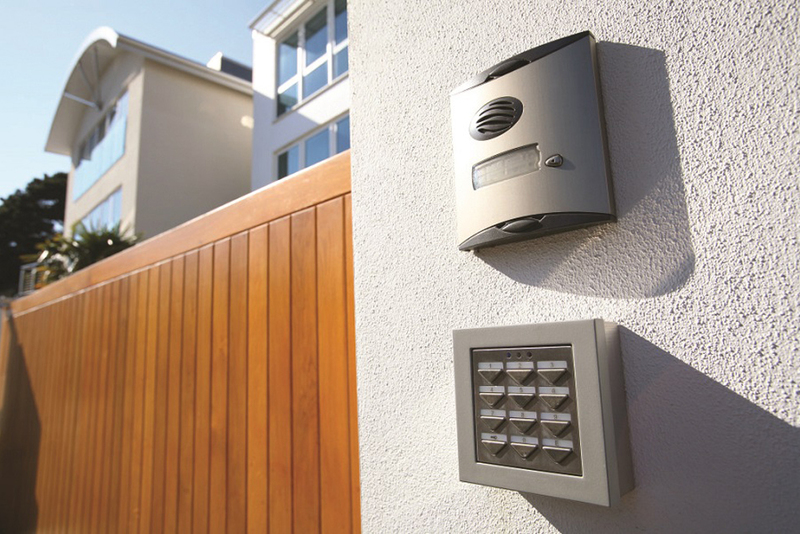 All security panels include crash & smash protection to keep intruders from being able to tamper with your system. 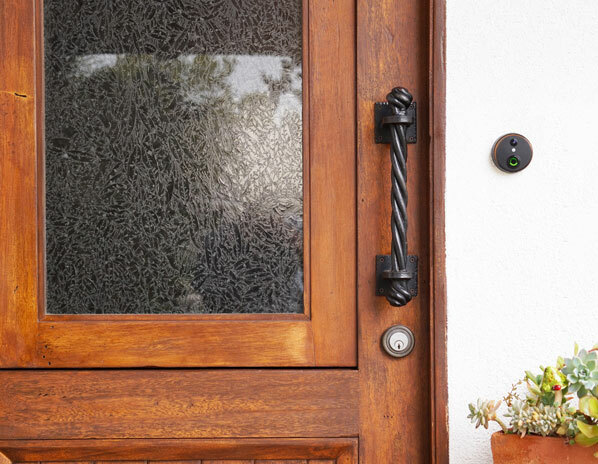 The best thing about an Alarm.com system is that you can automate your smart home security to make sure you’re always protected. 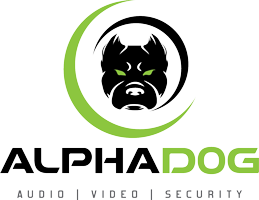 You can trigger certain security scenes based on your location or time of day. For example, when you leave the house the locks automatically close and the alarm activates. In case of suspicious activity –based on your own input or multi-sensor learning—a notification is sent to your smartphone and the necessary authorities. When you leave the house, you can also set an ‘Away’ scene that makes your home look occupied to deter potential thieves. 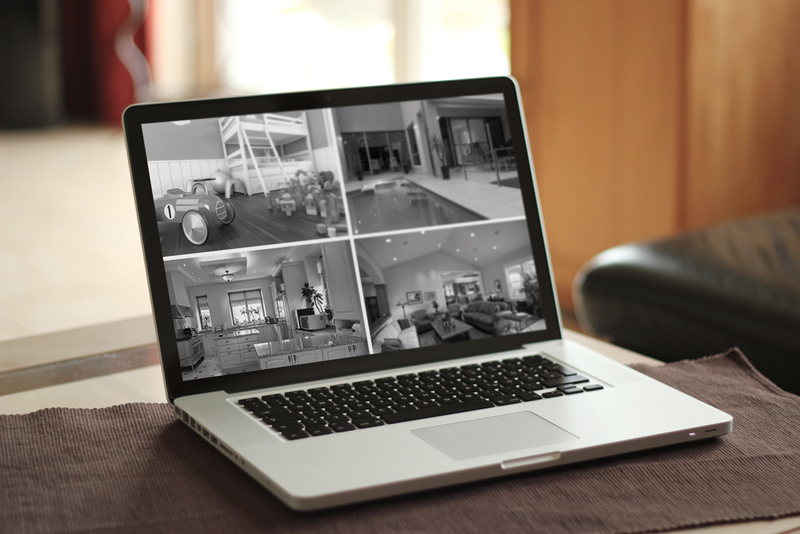 You can also take advantage of Alarm.Com’s remote monitoring services. These will let you update your account information, add new devices, cancel alarms, view footage and access panic buttons through an app. More importantly, there are always professionals watching over your home. Security alerts will immediately go to one of our monitoring stations who can help you coordinate with authorities during an emergency. You’ll receive footage from 15 minutes before and after the event and can also review live footage to aid your response.